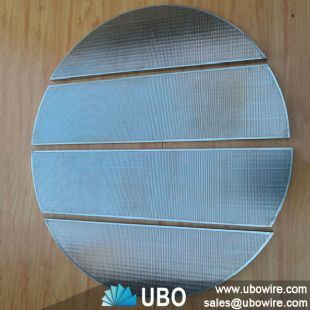 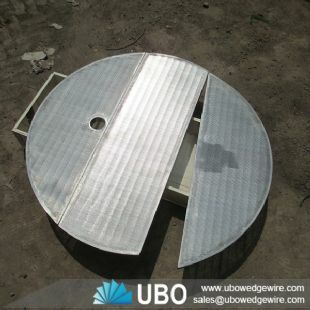 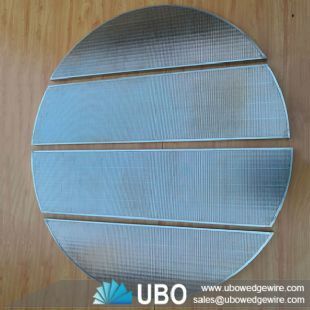 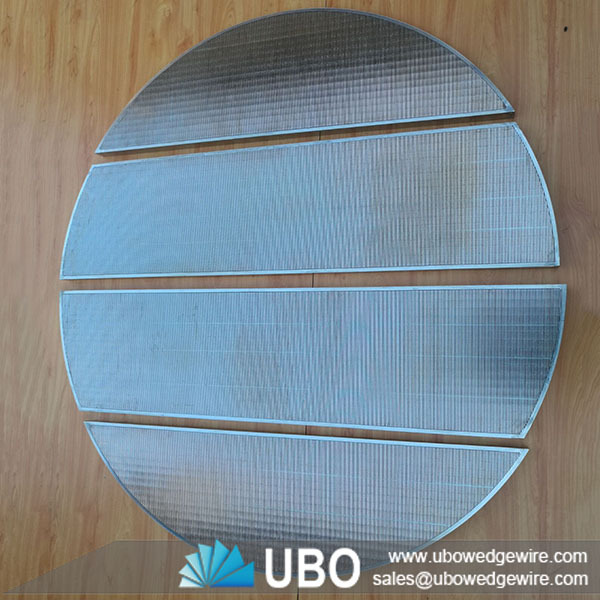 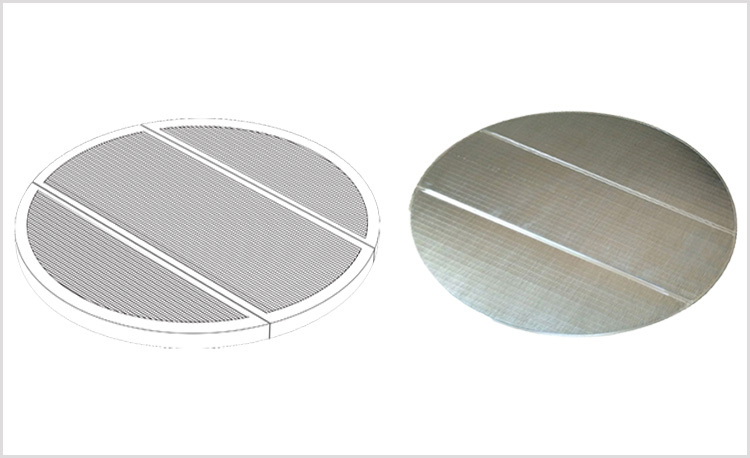 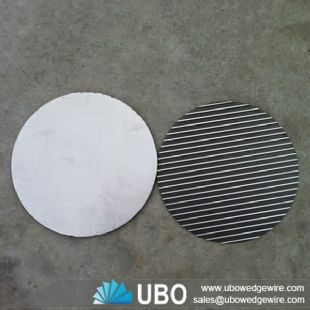 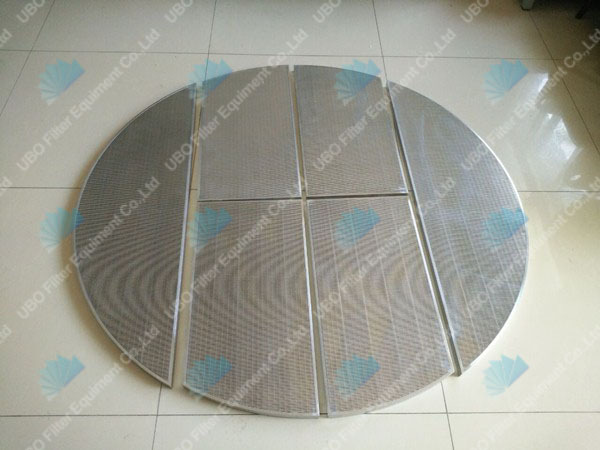 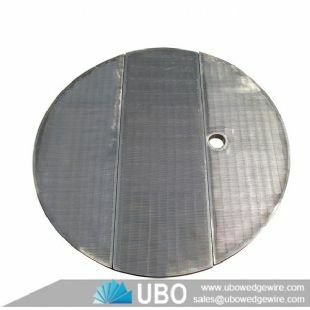 Wedge wire mash tun screen for beer brewery can be used in a variety of applications ranging from classifying to recovering usable products that would end up in sewer line to capturing solids from effluents. 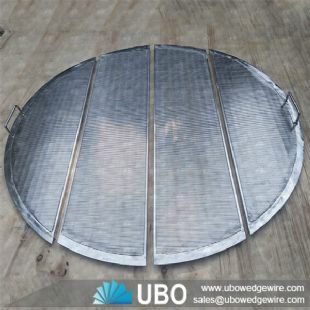 A wedge wire mash tun screen gives you a great amount of open area, is significantly more affordable and requires less maintenance than vibrating or rotary drum options. 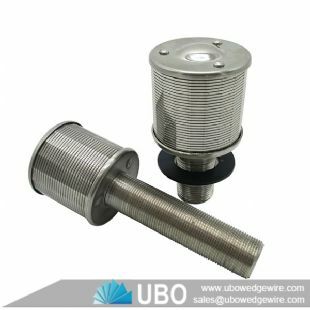 It's made of support rod and wire, wire shape is normally triangle wire, support rode shape could be triangle wire, round wire, cuboid wire. 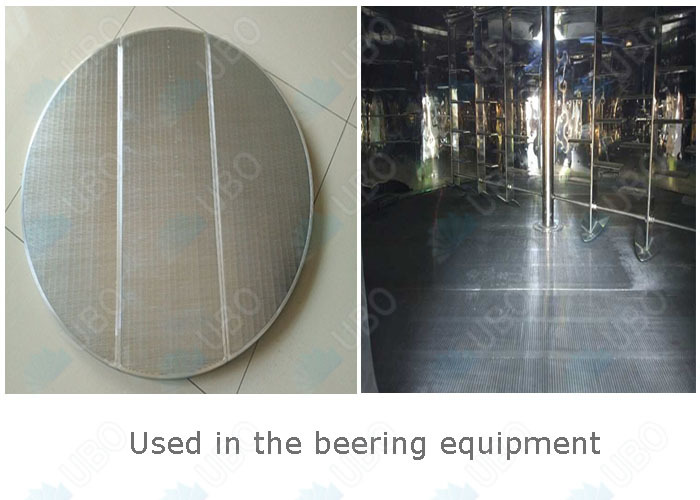 Also it could be as per your requirement. 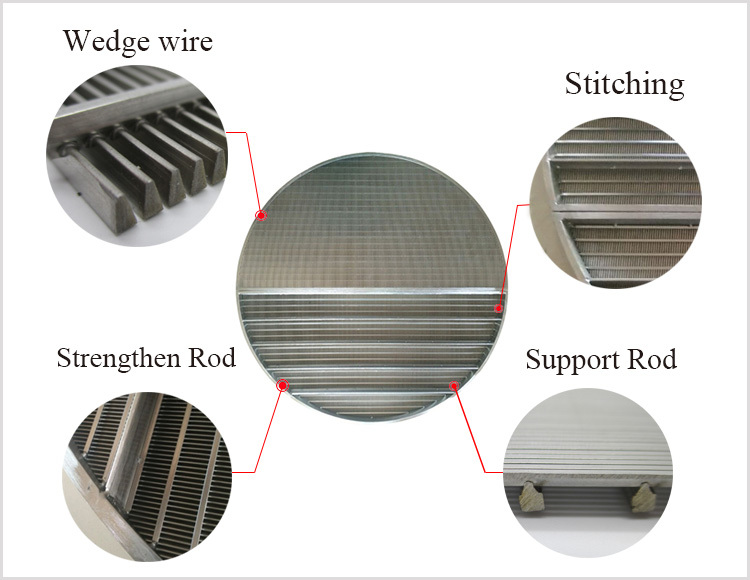 -- High resistance to Vibration. 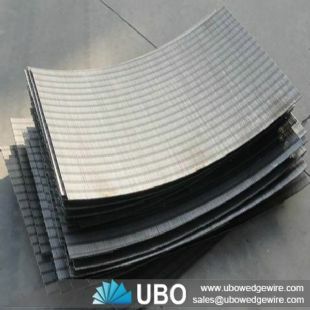 Wedge wire mash tun screen for beer brewery can be parts of deep well pumps or submersible pumps; can be used for water treatment equipment, environment protection, the sea water desalination, water softening treatment, oil and chemical processing; terminal filtration for petroleum products, filtration for chemical acid and soda liquid, for alcohol and other organic solvents recycle filtration.